Measuring pH is incredibly common. Anything we eat or drink gets measured. Industry and Agriculture are other common areas for analysis. Variety of samples means the need for a large variety in products and accessories required. 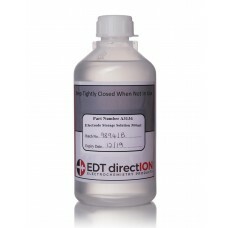 EDT direction provide a vast range of pH products. 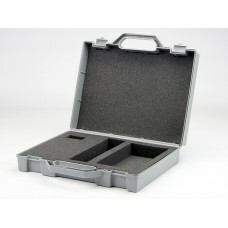 A robust plastic hinged carry case to contain and protect all of the components required for success.. 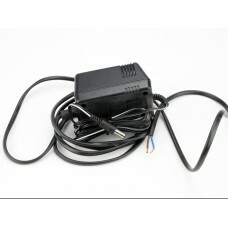 The E8061 electrode stands consists of a black cast base with a stainless steel rod and custom elect.. This storage solution is suitable for pH electrodes, pH combination electrodes and reference electro.. The E8060 is a strong flexible electrode stand with a sprung arm and a cast base for stability.The h.. The Model 8041/2/3 mains adapters allow the EDT meters to be used over a wide range of input voltage.. 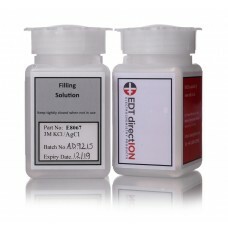 Filling solution for Calomel Reference Electrodes and Double Junction Reference Electrodes.The .. 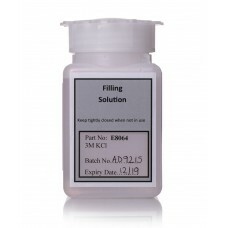 This filling solution is for use with Calomel reference electrodes. For use when the reference elect.. This filling solution is for reference and combination pH electrodes based on Ag/AgCl. i.e. non Calo.. 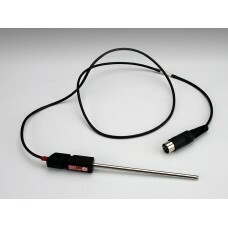 The E8050 Stainless Steel Temperature probe is for use with the GP353, GP383 and GP353R pH and .. 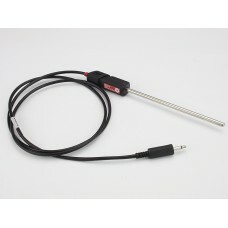 The E8051 Stainless Steel Temperature probe is for use with the RE357, DR359, FE257 and QC.. The E8052 Stainless Steel Temperature probe is for use with the FE253 pH meter and is connected via ..